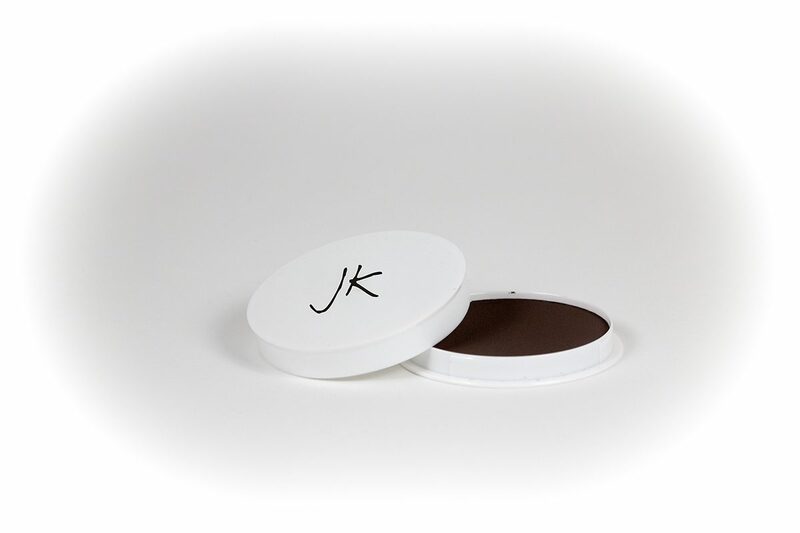 JK Keratin Hair Building Fibers gives you a fuller head of hair in seconds! 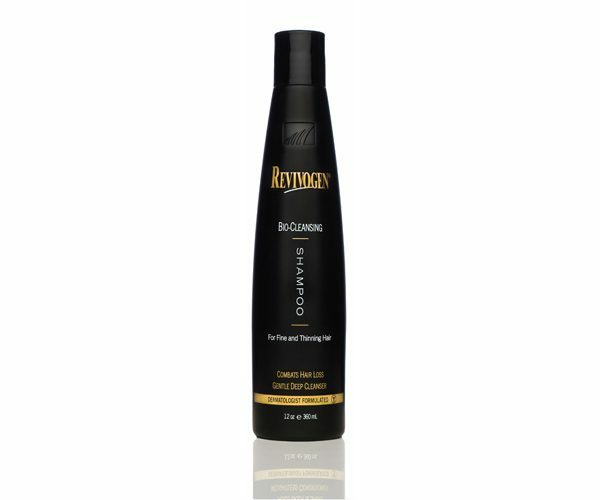 They are ideal for covering up thinning hair and are suitable for all hair types and for both men and women. Hair is made from keratin protein and this is the same protein used in JK Hair Building Fibers. 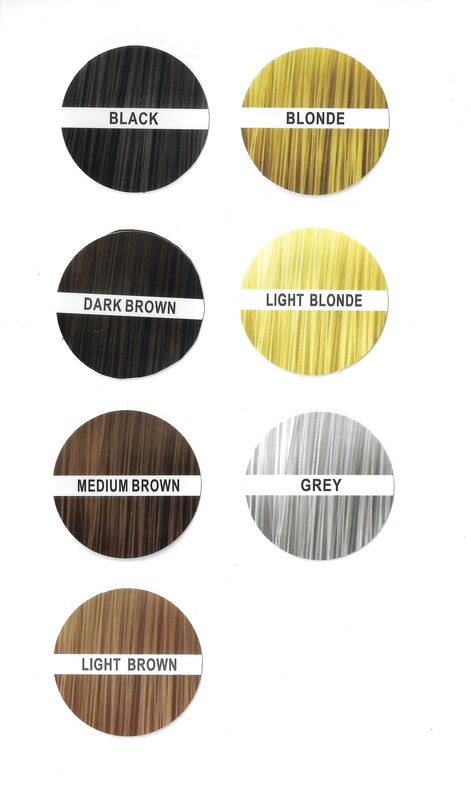 Pick the colour that best matches your hair colour and you’re ready to go. Jamie’s tips: Apply to dry hair. Shake liberally at a distance of 5 – 10 cm over the thinning area. Gently pat hair to disperse fibers. Then apply JK Fiber Fix.